What’s your first move when you have to give a PowerPoint presentation? 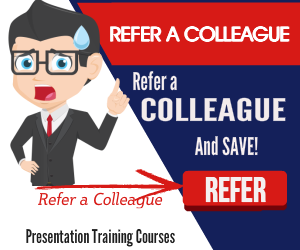 Do you look in your local directory for a presentation that might help you out? That’s a popular move. It’s a first move for many presenters faced with the prospect of giving a PowerPoint presentation. They search their own notebook computers for something similar. Their PowerPoint presentation search then extends to anyone in the office within earshot. And then the search for existing PowerPoint presentations extends to the office network, the “I” drive or the “K” drive. That all makes sense. But sometimes it’s all a bit too restrictive. When your PowerPoint presentation search horizon is limited to your previous work or that of your immediate colleagues your search is unlikely to find much that smacks of novelty or uniqueness. You really need a wider PowerPoint presentation search. That’s a problem that’s been addressed by the UK-based team at DownPPT. They’ve just announced the launch of a search engine dedicated to finding, identifying and downloading PowerPoint presentations. Whether you need a presentation for work or social reasons, there’s a good chance they might find one for you. So the next time the presentation content or design muse leaves you, you have the option of searching the internet for presentations that just might inspire you with some fresh ideas or creativity. Searching is simplicity itself. And the task of downloading them for your own use is equally easy. It seems that DownPPT has disappeared as a PowerPoint presentation search engine. So quickly gone after only a year or two. Do remember to respect any copyrights that might be involved as you download these PowerPoint presentations. It’s all pretty easy. 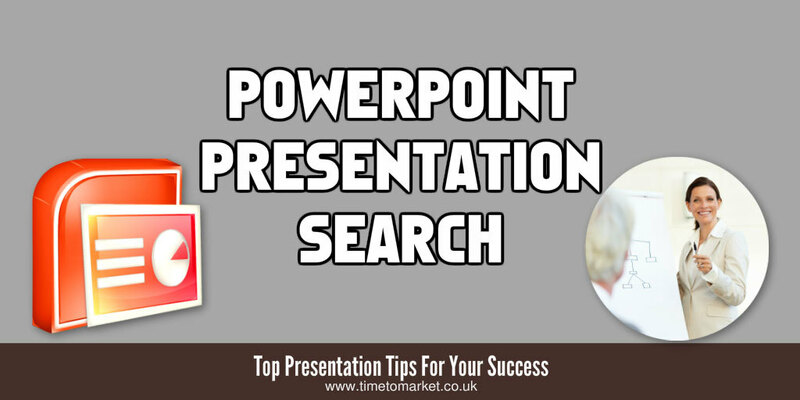 And, you can also take a look at the other PowerPoint presentation resources that we’ve found. 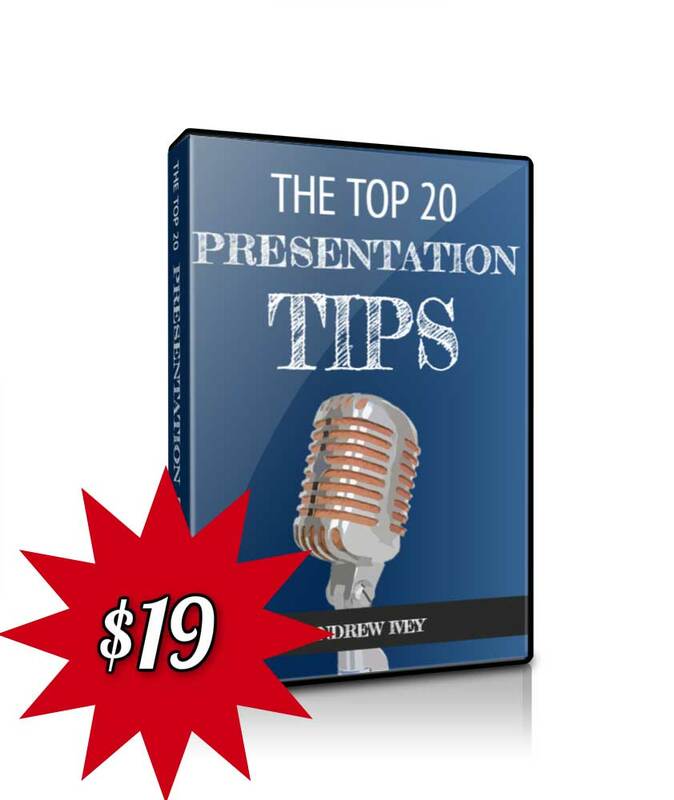 Of course when you need further assistance with your PowerPoint presentations you can find plenty of presentation tips. 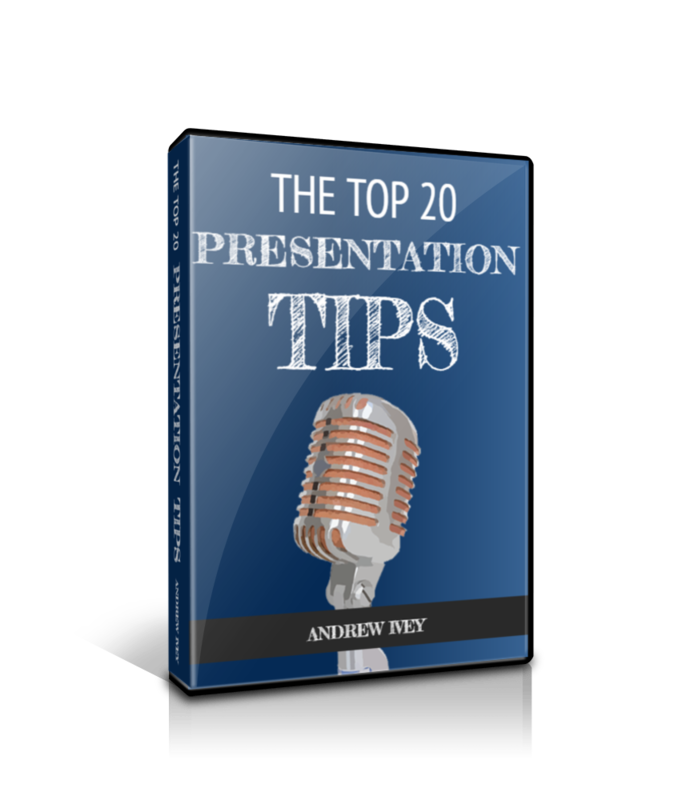 And because we have more than 100 effective presentation tips for every occasion, there’s something here for you. 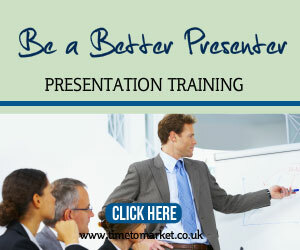 Plus, when you need to boost your presentation skills that bit further, then you might find a training course fits the bill. Because specialist training and coaching will always pay dividends. So, when the time is right, please don’t hesitate to get in touch. I use http://www.slidepro.fr/agence-powerpoint/ for Unforeseen changes, last minute corrections, data additions, a project … sometimes involves hazards to an expert on site will be more able to respond in time. I use http://www.slideee.com/ there are more than 8 117 659 and it is actualized everyday! Granted yes there are lots of powerpoint engines, I suggest you have a look also at http://www.findthatpowerpoint.com/ for looking for powerpoint presentations by author, title, contents etc. thanks!